Capricorn people are influenced by Saturn, which makes them serious, but also cautious and very eager in what they do. 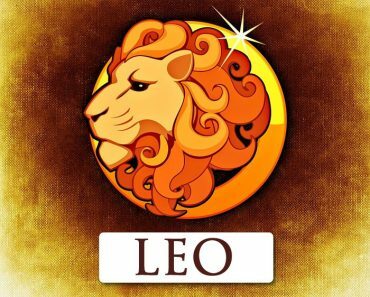 These are some of the most practical and hardworking signs of the zodiac, constantly working and moving forward, extremely persistent and ambitious. They also display considerable organisational talents, always trying to achieve what they aspire to, even though they sometimes have to overcome many hardships and failures. 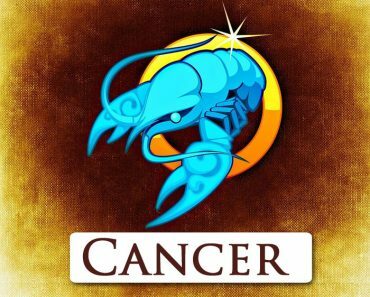 Zodiacal Capricorns are independent, very determined people, knowing well what they want, but at the same time patient, tactful and calm. Sometimes they seem a bit out of the ordinary, they do not like to show weakness and often keep their distance. They love to gain an advantage in every aspect of their lives – in both professional and marital life; they also give considerable importance to material matters. Capricorn women are usually very attractive and stand out from the crowd with a really strong character. She is extremely brilliant and often impresses with the strength of the spirit and body. She is a brave, hardworking woman who copes well with all adversities and never gives up. She is trustworthy, endowed with a great heart, but often shy and introverted – it seems to be inaccessible, although it really is not. Some changes in the psyche and personality of Capricorn women occur only after 30. They become more open and cordial than in the times of youth when they were most often timid, internally tense and slightly cool in dealing with other people. They reveal their tendency to dominate and the desire to have absolute power, they become possessive and determined, and at the same time very possessive, also about their partner. You must remember that the woman Capricorn is usually a fantastic mother – tender and caring, and also a faithful, passionate wife who can turn into a real volcano of passion. 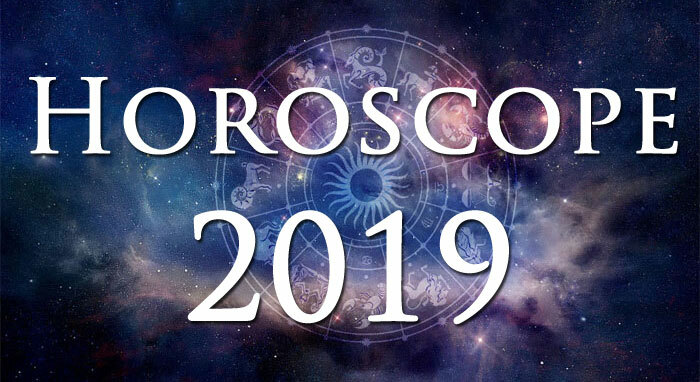 Similar temperaments, full understanding and co-dependence allow every woman from the Capricorn to create a harmonious and successful relationship with a man from the sign of the Bull, Virgo or Pisces. The woman will find a bit of warmth in this relationship, and the man will gain self-confidence. Similar tastes will also join Miss Virgo. Both are thoughtful; they look at life soberly. Agriculturalists and believers retain a certain reserve about the environment. The lifelong practicality of both, diligence and economy will be a permanent foundation of this relationship. 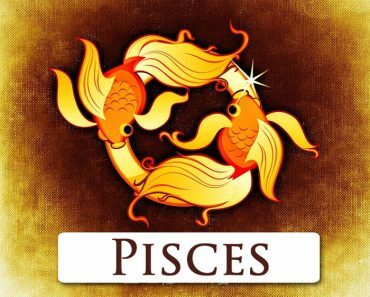 The Pisces man will win the lottery fate by taking his wife, Capricorn. Peace and mutual tolerance will be the bond of this relationship. A Capricorn man usually avoids showing emotions and feelings. He gives the impression of rather little passion, but it is only a semblance. Eroticism plays a really significant role in his life. As a rule, it is an extremely loyal monogamist who is not interested in love adventures, showing a sense of duty towards the family – wife and children. He appreciates very calm, modest home comforts. However, it has a disadvantage – it happens to be stingy. People under this sign have a great sense of humour but usually hidden under the mask of cold. Thanks to the influence of Saturn, Capricorn is a serious, gentle person, but also passionate and full of passion. It is extremely important for him to make a career. Therefore, he does not avoid small flirts that could help him in achieving all his professional goals. However, if he marries, he remains faithful and extremely loyal to his beloved. 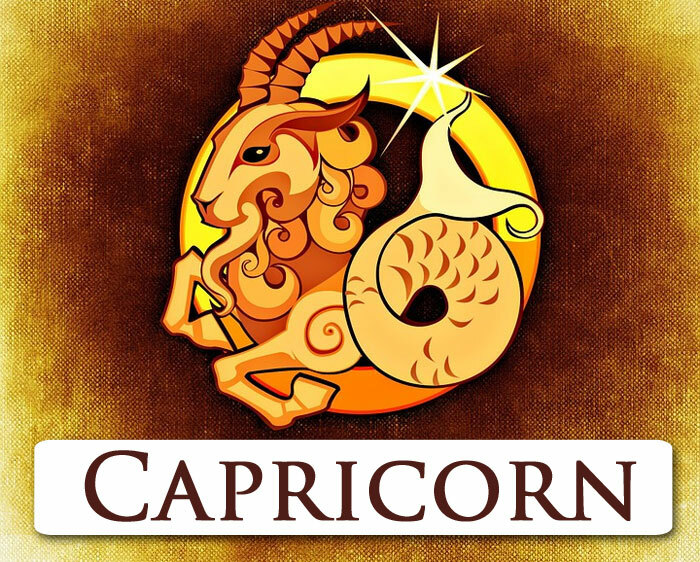 Regardless of what Capricorn man does every day, he expects recognition and praise from his surroundings. Therefore, the partners and wives of the Capricorn should appreciate the efforts of their masters, and they will meet with a truly commendable and enviable behaviour. 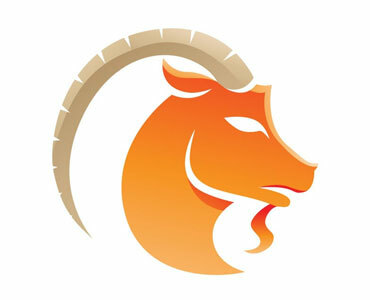 Male Capricorn will feel best in relationships with the ladies of the Virgin and Taurus. 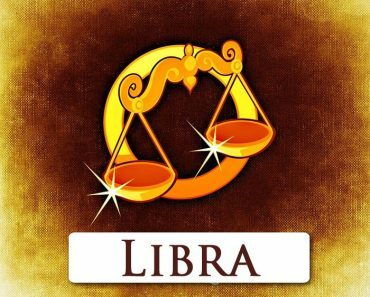 Avoid partners of Rams, Cancers and Libra. 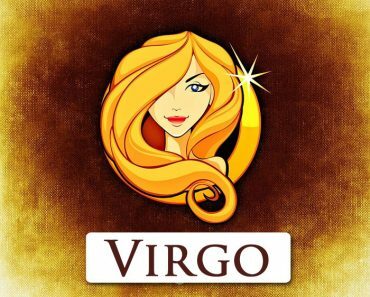 An exceptionally harmonious relationship awaits him with a woman from the sign of Virgo. They connect their similarity of characters, aspirations and views on life. 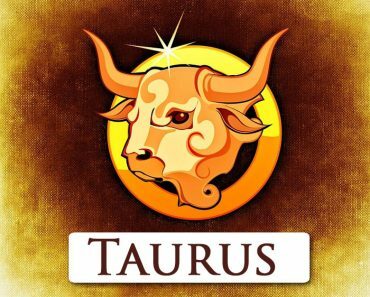 Also, with a lady Taurus, Capricorn he will feel happy, and above all – what is important to him – safe.